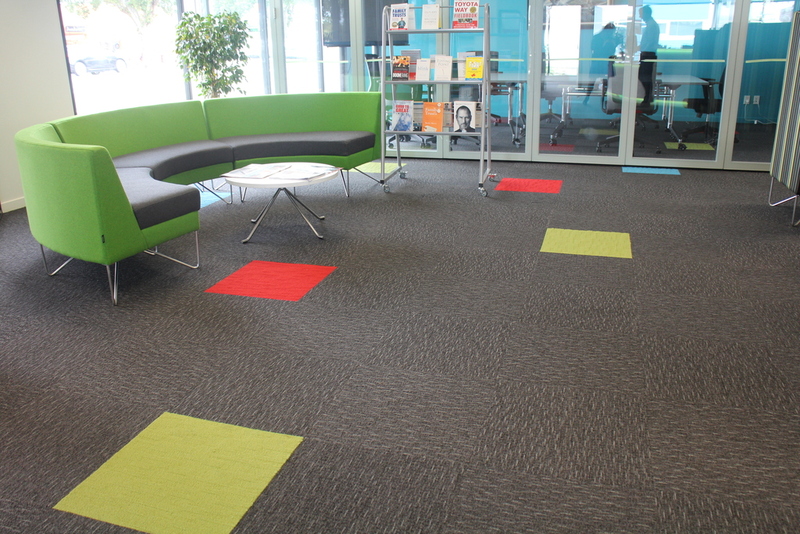 PKF accountancy firm has recently moved into new offices where over 500m2 of the popular Acoufelt ‘Escape’ and brightly coloured ‘Palette’ carpet tile collections were installed throughout the space. Moving into a modern open plan office environment, it was critical the acoustics were managed and the Acoufelt collection was an obvious choice. 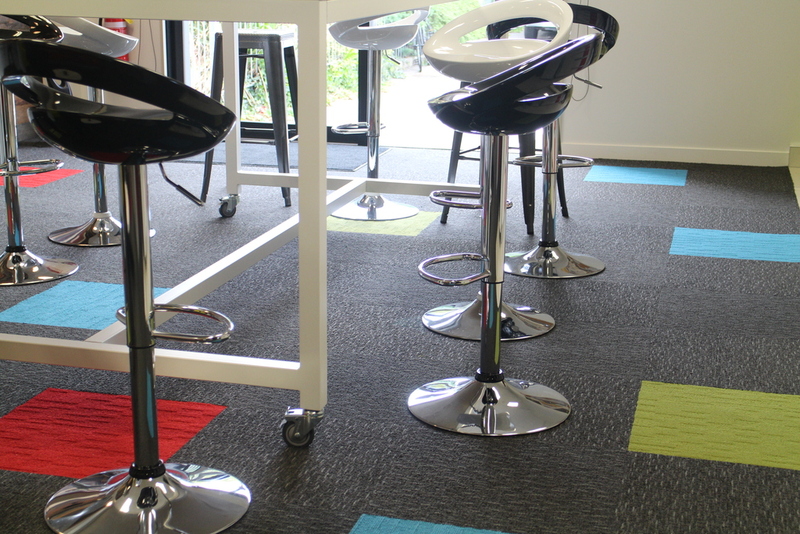 With the popular stand-up desking installed throughout, Acoufelt also offered a greater level of comfort when standing for longer periods of time. 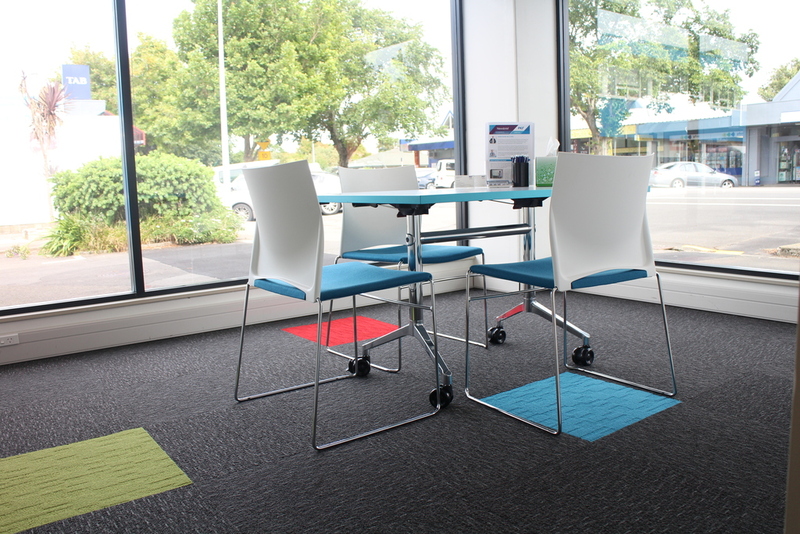 This selection offered a perfect solution in the design and fitout of this project.